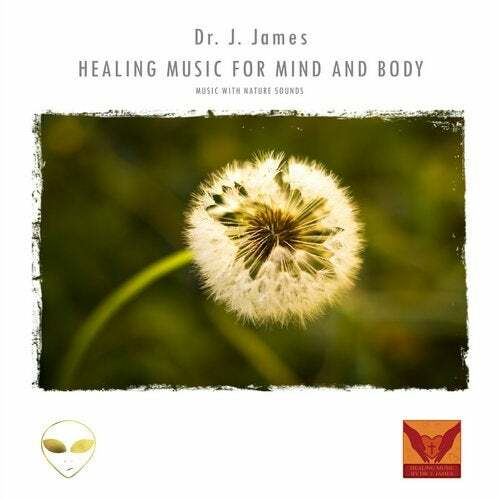 Beautiful healing music with nature sounds by Australian healing artist Dr. J. James. His most beautiful productions are now available in one non stop healing mix. Perfect for meditation, zen, healing sessions or just for pure relaxation. This album also features collaborations with Jamie Duvel and S.O.F.